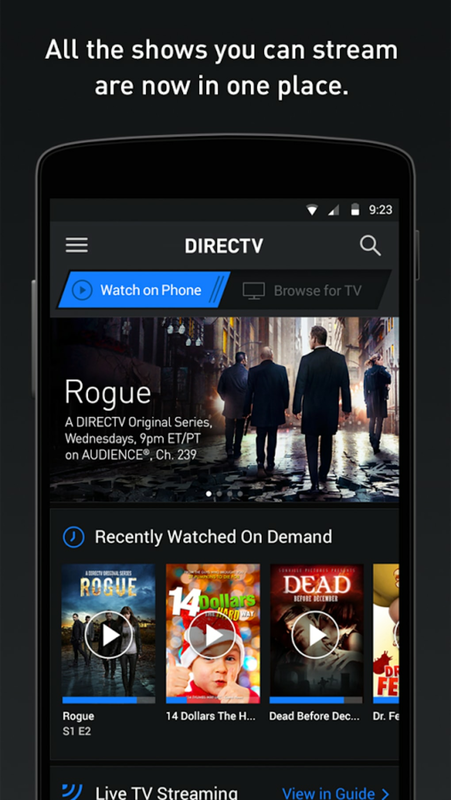 The DIRECTV app is a companion to your current television subscription and allows you remote access to all of your shows. 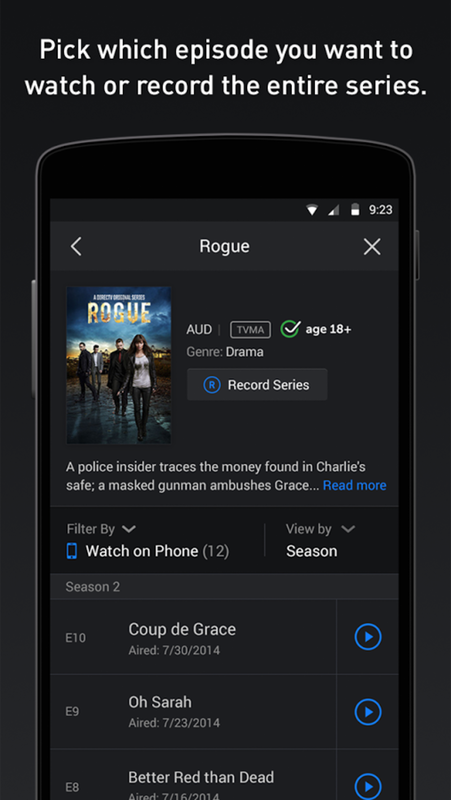 You can control adjust and schedule recordings from anywhere at any time so you need not miss your favourite shows ever again even if you forget to press record at home. 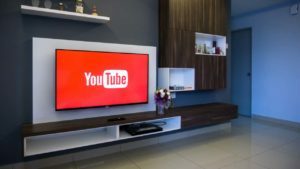 Having the ability to control your existing home DIRECTV television service from wherever you are is a useful feature for anyone who happens to be out and about. 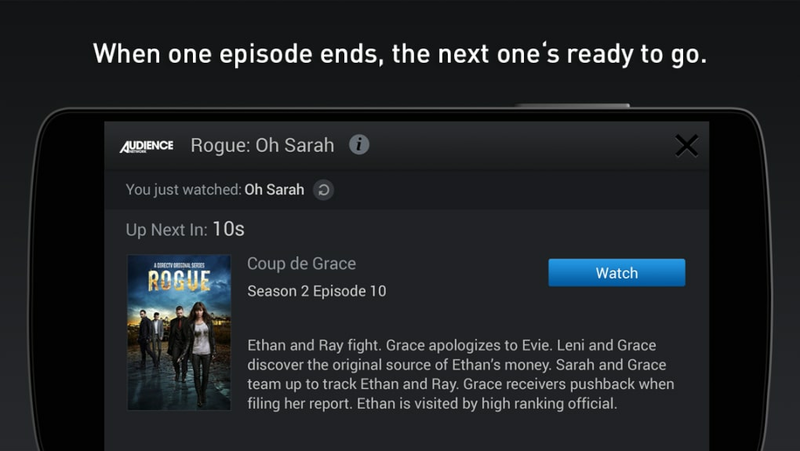 In addition to being able to schedule and delete recordings from your device you can also watch shows being broadcast from the channels you subscribe to. Switching between the television screen and the screen of your device can be useful in many situations. If you're in a big rush you can even search for a particular channel or programme using a voice command. For those sporting events that may run over the scheduled recording time being able to remotely include additional time is a fantastic feature. 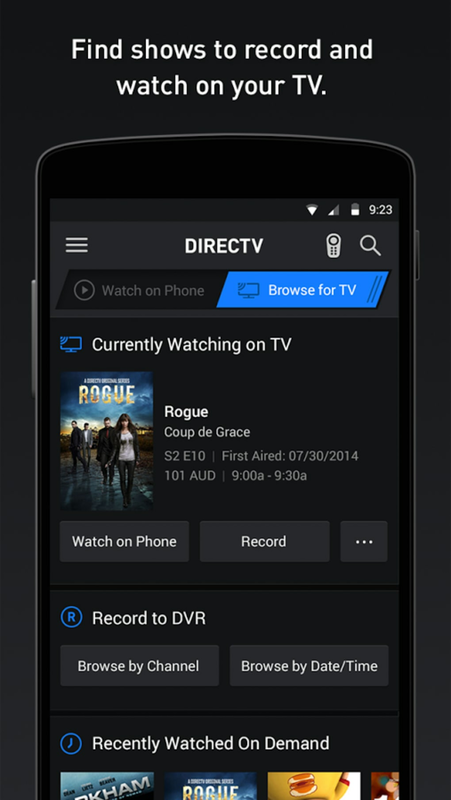 The DIRECTV app is a great companion to your subscription. No matter where you are or what you're doing through your mobile device you'll never miss a show again. 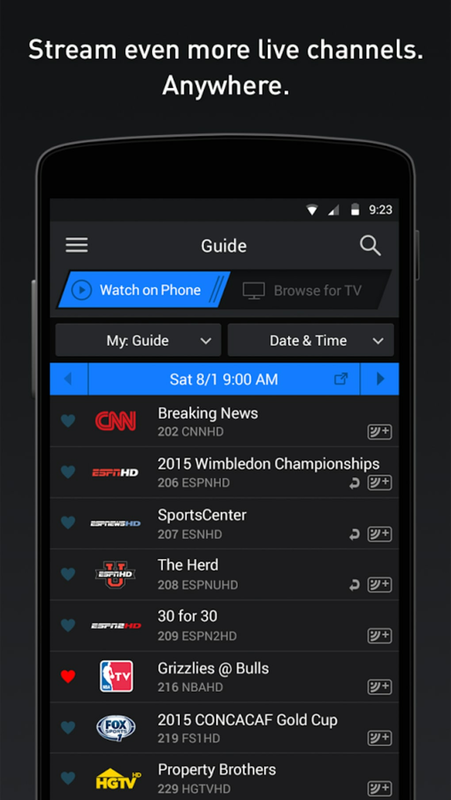 Whether you choose to watch remotely or schedule a recording this app has all bases covered. What do you think about DIRECTV? Do you recommend it? Why?